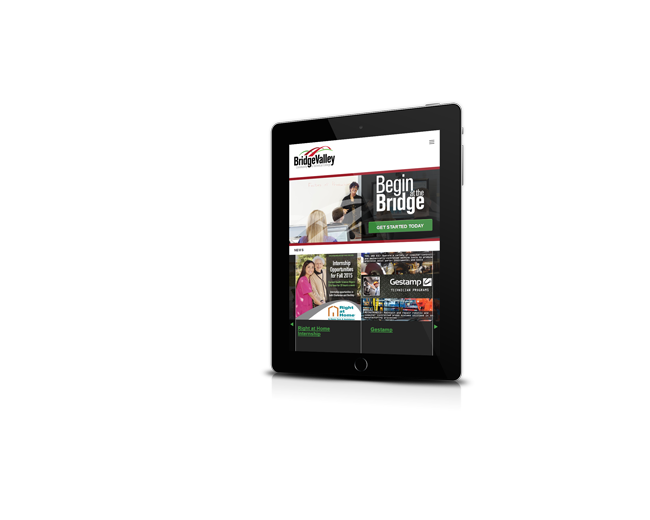 Dream Creative collaborates with companies to embrace new technology and gain competitive advantage. We deliver inspired results that spur business growth. 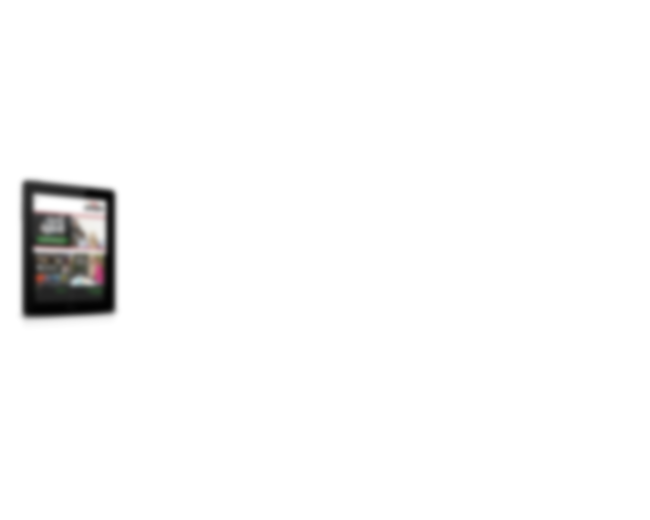 Outsourcing Social Media: It's not crazy! 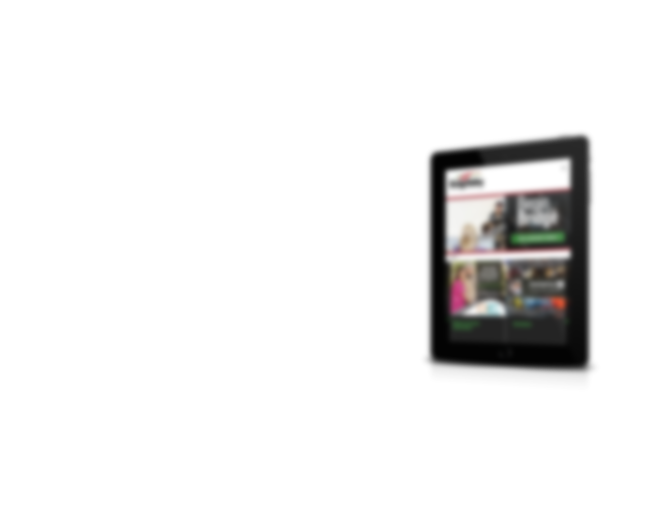 There are hundreds of web marketing firms, online and otherwise, dedicated to offering their clients a wide array of services to maximize their web presence. 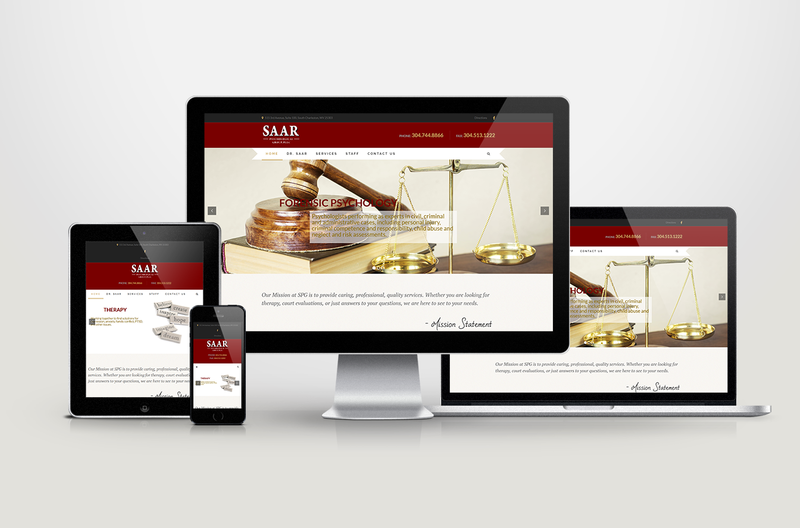 It's nothing new to want someone to design a website for you, take care of your SEO, or design an email campaign. Recently, web development and marketing firms have started offering to take control of your social media presence as well. 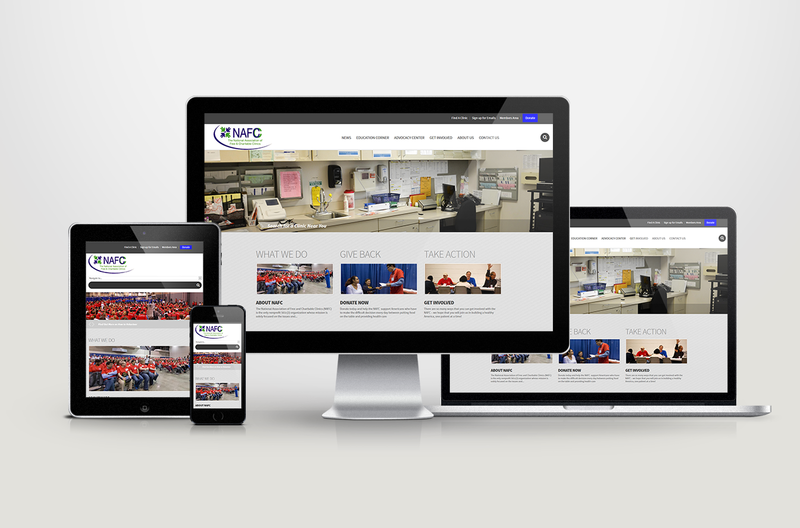 Mayo Manufacturing now has a responsive, brand new design for their customers. 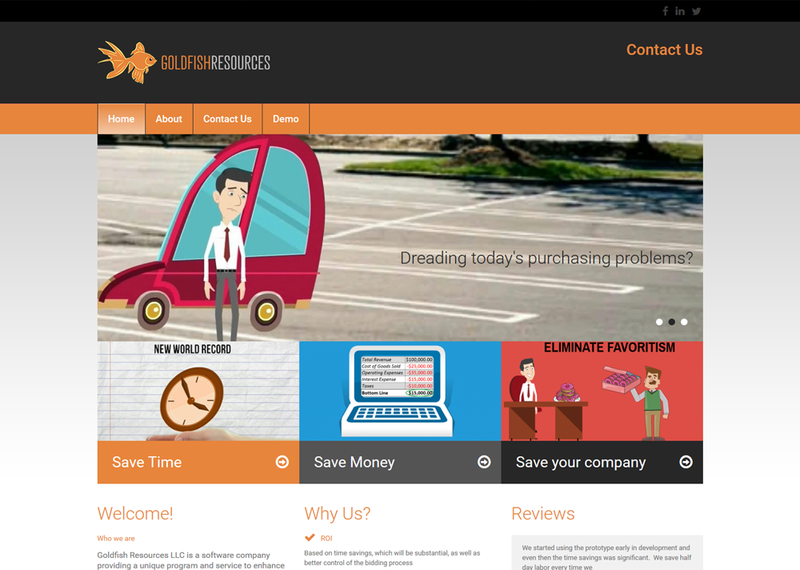 Dream Creative is proud to present their relaunched site. A couple weeks ago, we wrote about reports that non-responsive websites were seeing drops in their page views from mobile search. This isn't surprising, since Google's new mobile search algorithm now penalizes sites that aren't 'mobile friendly'. 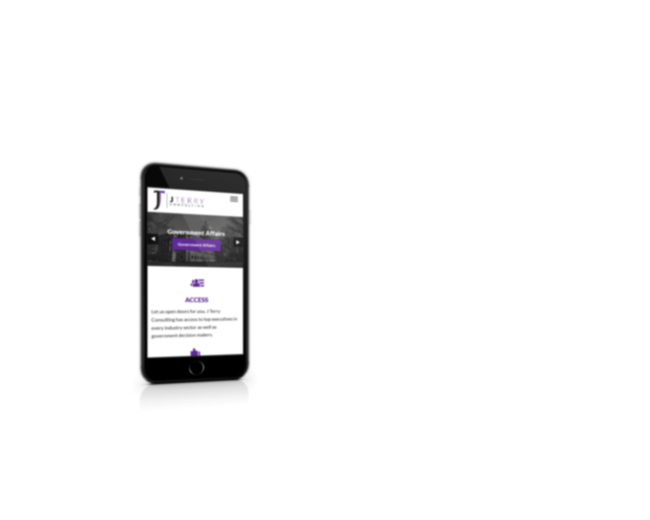 Now, we have numbers suggesting that at least Small and Medium Businesses with mobile-friendly sites are seeing increases in their traffic This is excellent news for our clients who have taken advantage of our responsive web-deign services. 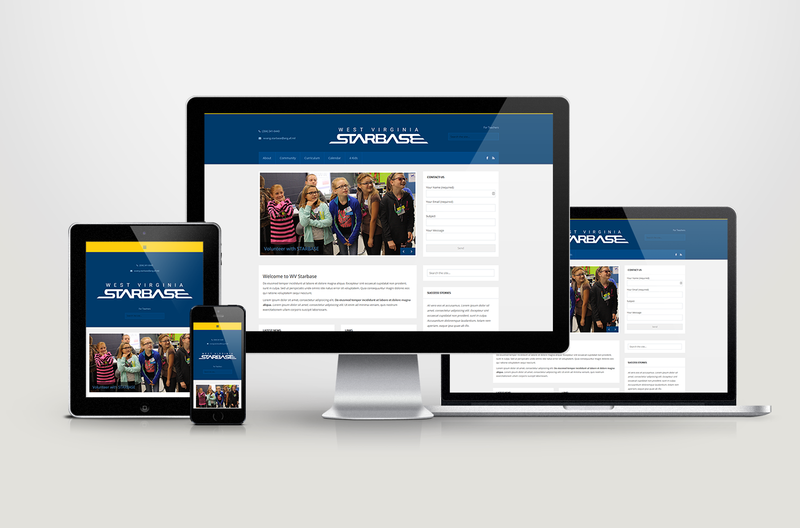 Dream Creative is so excited to announce the launch of a re-vamped website. 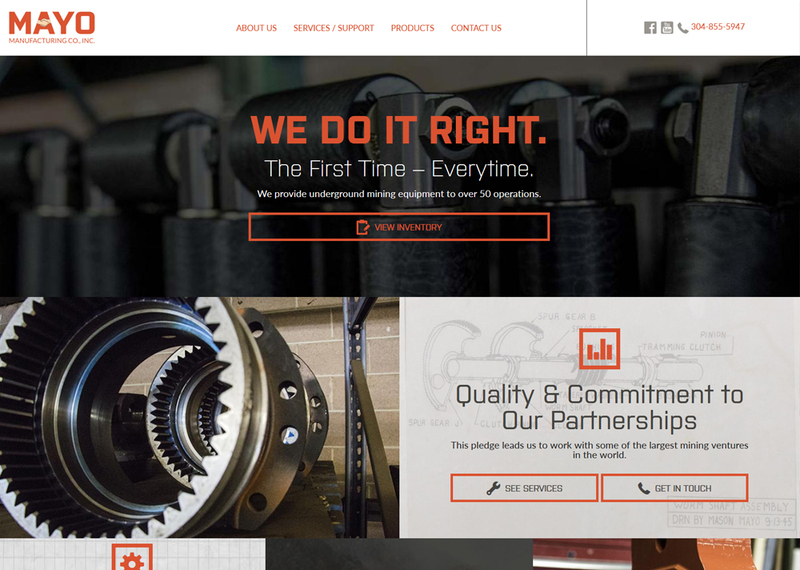 The site was an in-house project with input from staff here and response to client requested features. 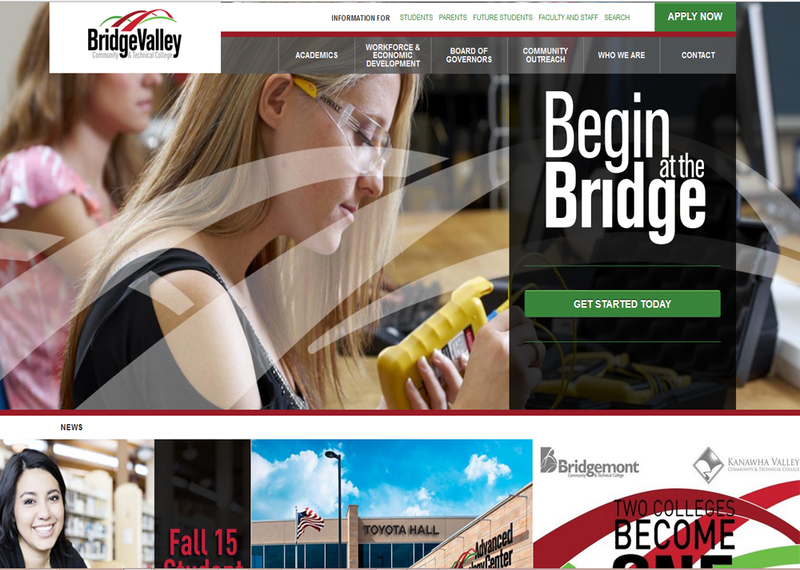 Dream Creative forged another mobile responsive design for BridgeValley.edu. 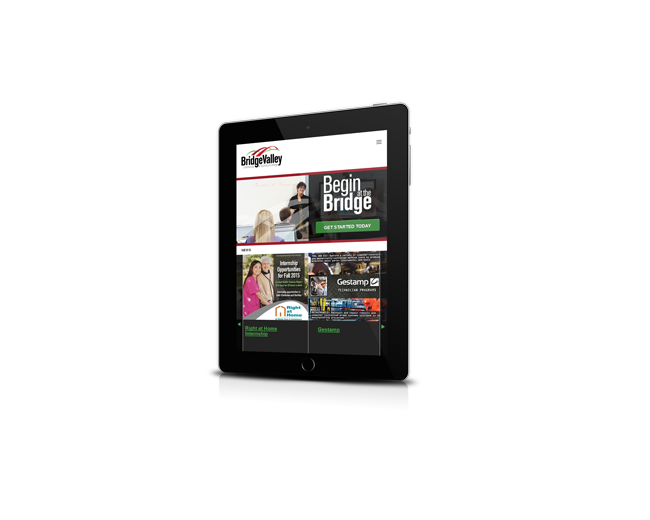 Fast, clean and packed with functionality this educational based website gives Bridgevalley everything they need to serve their users and students today and for years to come. 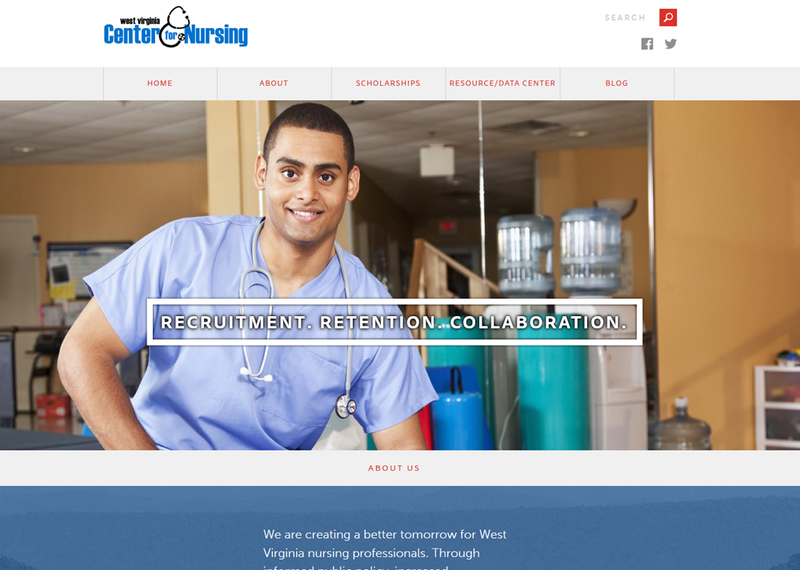 Dream Creative launched another gem for West Virginia Center for Nursing and their web traffic increased 80% compaired to their previous site the year before!! 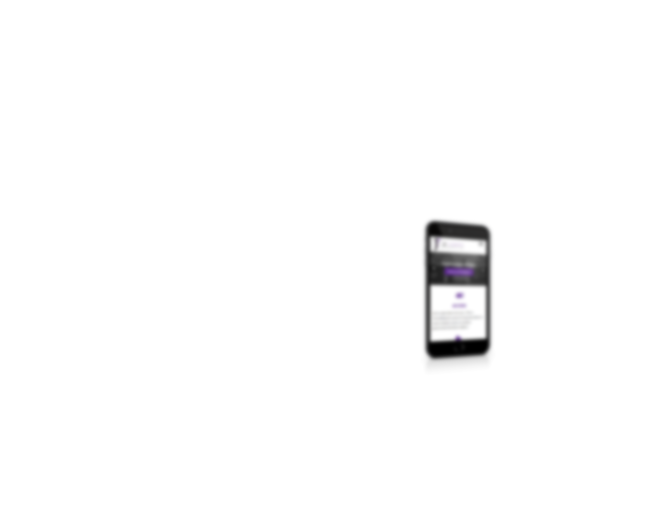 Mobile responsve, fast and easy to navigate for students of nursing. 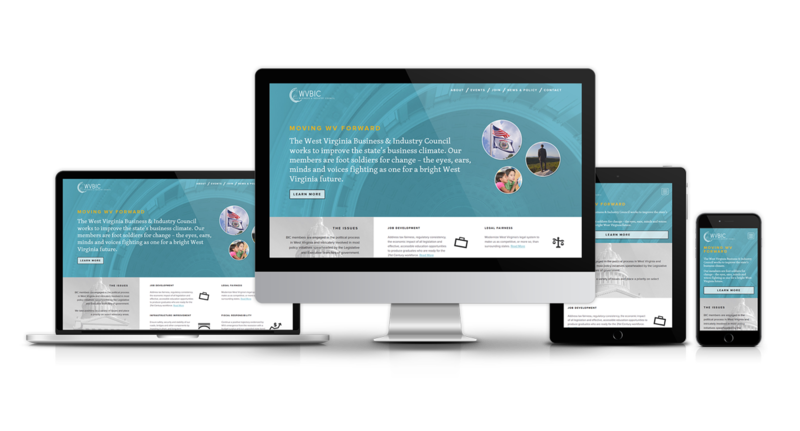 Join us in building a savvier digital future for West Virginia and beyond. 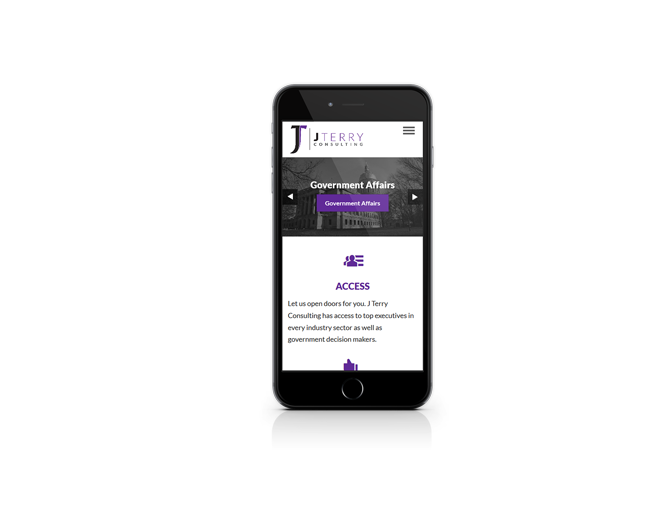 Check out some of our past and ongoing projects! 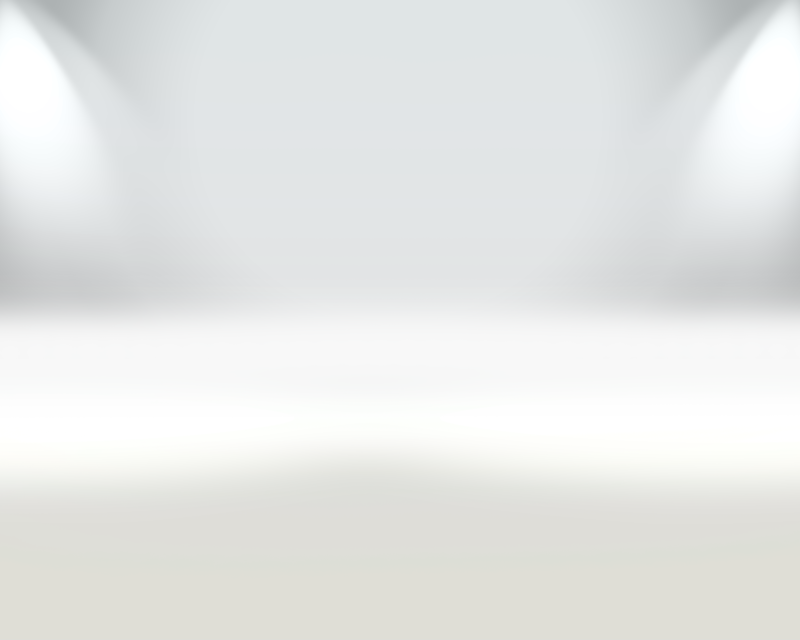 Your source for everything related to web development, marketing, social media, and new developments in the industry. It's a busy time for logos! The big news, of course, was Google unveiling a huge update to its logo. There are hundreds of web marketing firms, online and otherwise, dedicated to offering their clients a wide array of services to maximize their web presence. A couple weeks ago, we wrote about reports that non-responsive websites were seeing drops in their page views from mobile search. This isn't surprising, since Google's new mobile search algorithm now penalizes sites that aren't 'mobile friendly'.